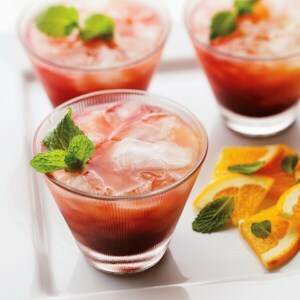 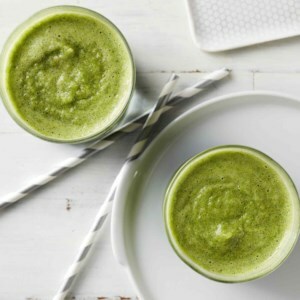 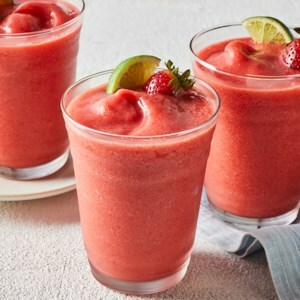 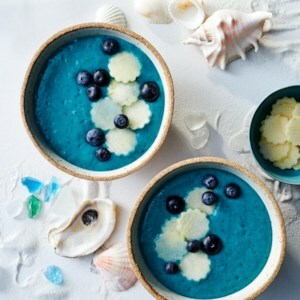 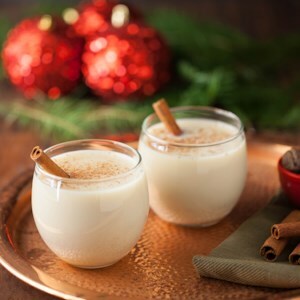 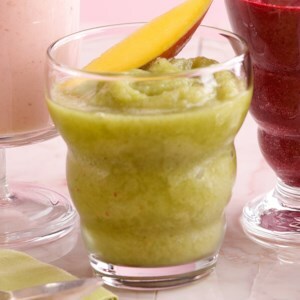 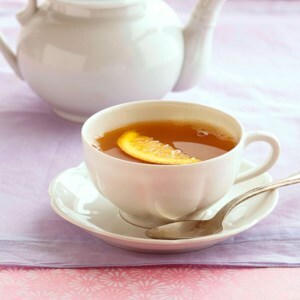 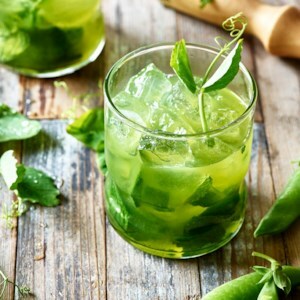 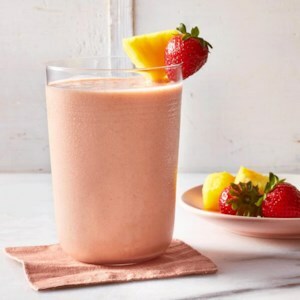 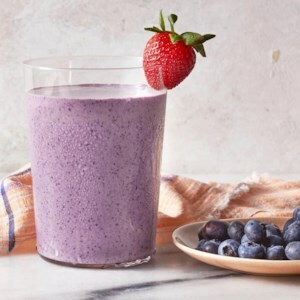 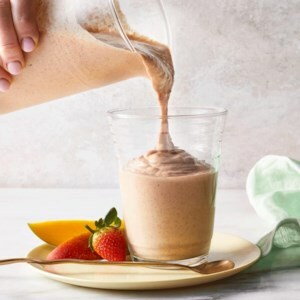 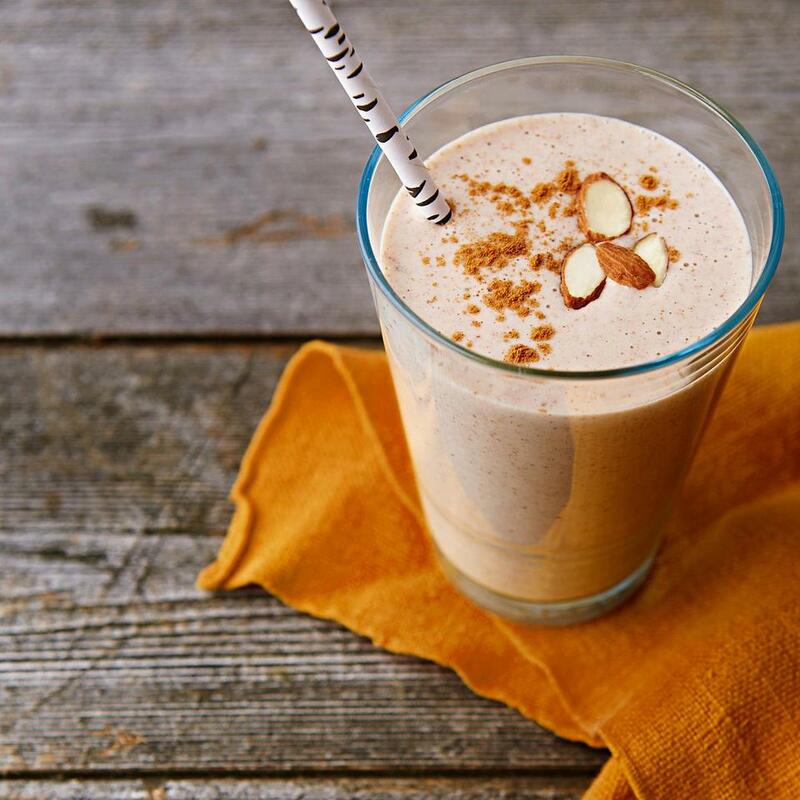 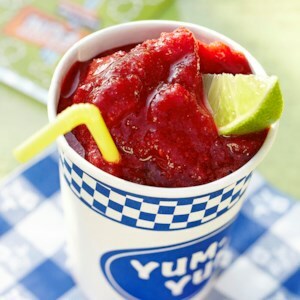 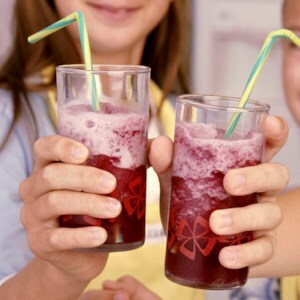 Find healthy, delicious vegan drink recipes, from the food and nutrition experts at EatingWell. 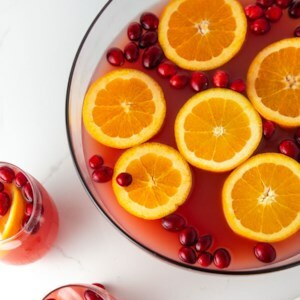 Serve this special drink at your next cocktail party. 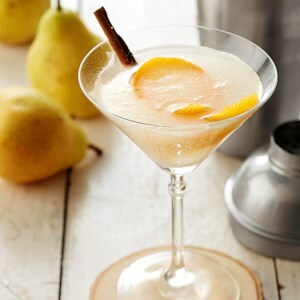 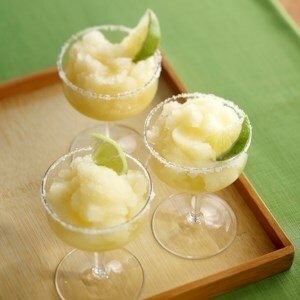 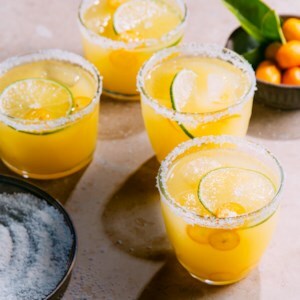 Your guests will love how the subtle pear flavor contrasts with the citrusy orange juice. 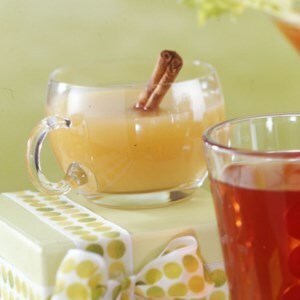 Crystallized ginger--also called candied ginger--is the key ingredient in this fruit-flavored drink. 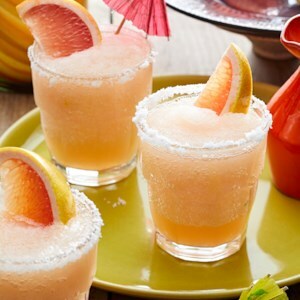 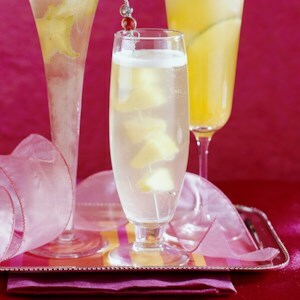 By soaking it with pineapple juice for at least two hours, it gives this spritzer an added zing.